Weekend in Vegas is a thrilling slot game that is offered at online casinos using BetSoft software. 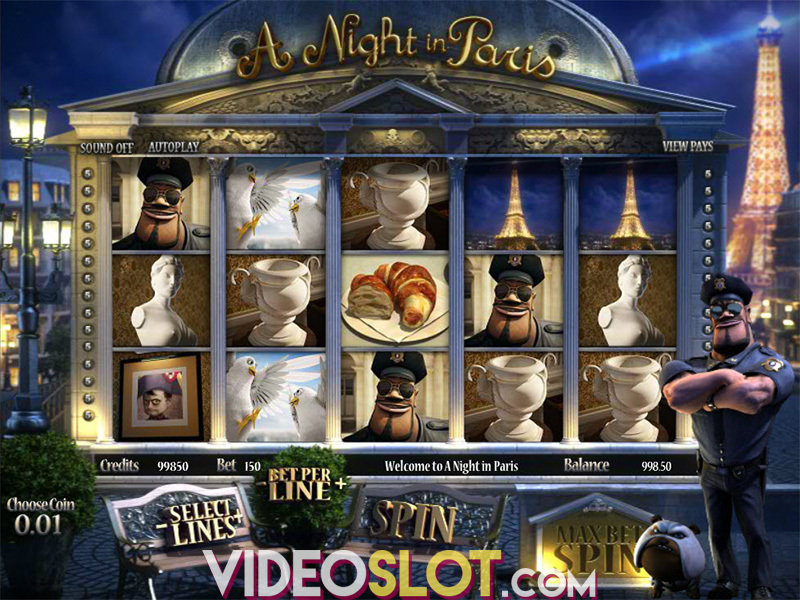 This game is a 3D video and bonus slot that takes players on an adventure through Vegas, where massive wins can be collected. With three memorable characters on the reels and 243 ways to win, players will find plenty of Vegas action and will enjoy great base game payouts. The game can be played with bets that range from $0.02 to $1 and players will bet 25 credits to cover all ways to win. With a max bet of 125 coins and an auto play feature, Weekend in Vegas is a game that will reward time and time again. As one would expect from a well designed video slot from BetSoft, there is a wild symbol that can appear on reels 2 and 4 in the base game. 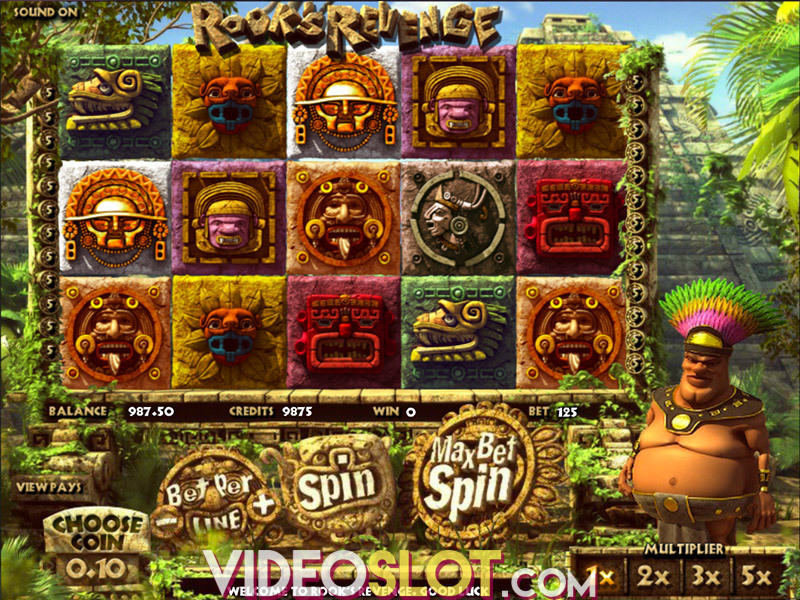 During the bonus round, the wild will appear on reels 2 through 5. The wild can take the place of standard game icons and will help to complete many combinations. If players get reels that are stacked with the same character, they will enjoy re-spins and this will increase the chance of triggering the game bonus round. With the bonus, players will select different casinos and based on the character that triggered the bonus, the experience will be different. Larry offers large payouts, Chris always wins and Ben is a combination of both. There is also the scattered police car and two of these offer an instant win while three begin the bonus round with free spins. At least 8 free spins are offered with this free spin bonus round and it is possible to win as many as 20. All of the payouts during this round will be worth two times the normal amount. After the free spins end, there is a money wheel that is spun, offering the chance to win more credits. With Weekend in Vegas, the action is never-ending. There are exceptional features and the graphics of the game alone will appeal to many. This 3D slot is one of the best from BetSoft and is featured at many leading online casinos. Where to Play Weekend in Vegas?